Real Aviators Fly Taildraggers. You Can Too! Most tailwheel pilots will tell you that the skills gained learning to master the tailwheel had a profoundly positive affect on their overall stick and rudder proficiency. Takeoffs and landings in tailwheel airplanes demand better footwork and awareness. This translates to better control coordination and improved confidence during flight - especially low and slow. In addition, a taildragger's conventional landing gear is generally more rugged than airplanes with nosewheels. This opens up the possibilities of adventure into rougher airstrips. We love it. Give it a try and we're sure you will too. It's during the takeoff and landing phases of flight where tailwheel aircraft introduce new challenges. Unlike nosewheel aircraft, their center of gravity is behind, rather than forward of their main wheels. This CG position creates a "bouncing" moment that requires more precise attitude control during landings. In addition, tailwheel aircraft are directionally unstable on the ground. Small rudder corrections must be made sooner and more accurately than in nosewheel aircraft. Training is necessary. Nosewheel aircraft forgive sloppiness that tailwheel aircraft will not. 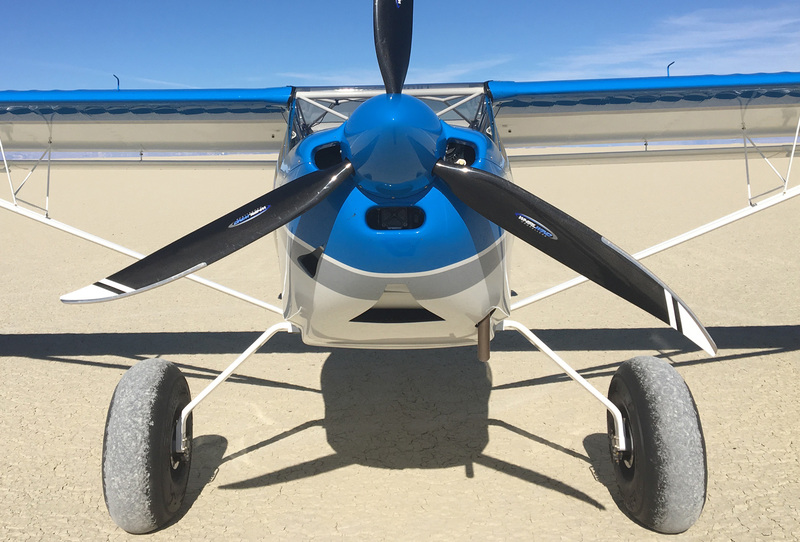 So while a new primary student may take a few hours more to solo in a tailwheel airplane, nosewheel-trained pilots must overcome and correct bad habits the tailwheel pilot never developed. Simply put, if you're learning to fly and aspire to fly taildraggers, start there. The transition to nosewheel is easy in comparison. Nosewheel pilots transitioning to tailwheel often require 10 hours of instruction to reach proficiency. Pilot's wishing to operate as pilot in command of a tailwheel aircraft require a logbook endorsement from an authorized Certified Flight Instructor. There is no specific hour requirement, but the CFI must certify proficiency. The necessary skills include the ability to make normal, crosswind and wheel landings. Insurance requirements typically go further by requiring a minimum of 10 hours dual instruction plus make and model checkouts in the tailwheel aircraft you wish to fly. Tailwheel training is fundamental to what we do. 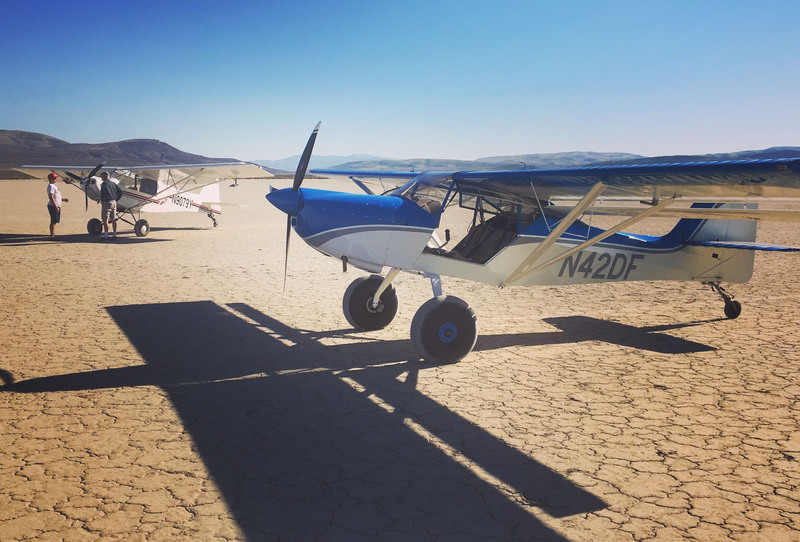 Our venues, in Northern Nevada and Idaho, are natural playgrounds for tailwheel aircraft. Lakebeds, canyons, mountains or grass, taildraggers are made for the places we fly. 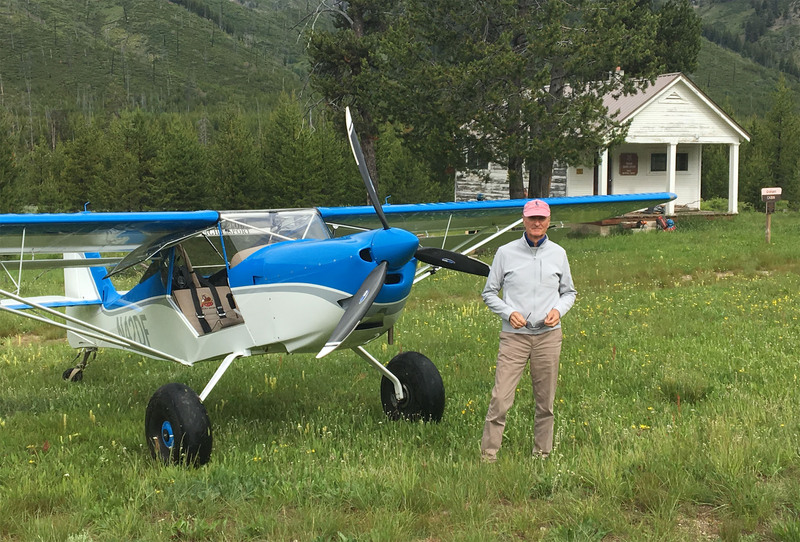 Customers often choose to combine tailwheel and Idaho backcountry training. Whichever venue you choose, don't expect mundane training that's little more than sixty laps around the pattern. 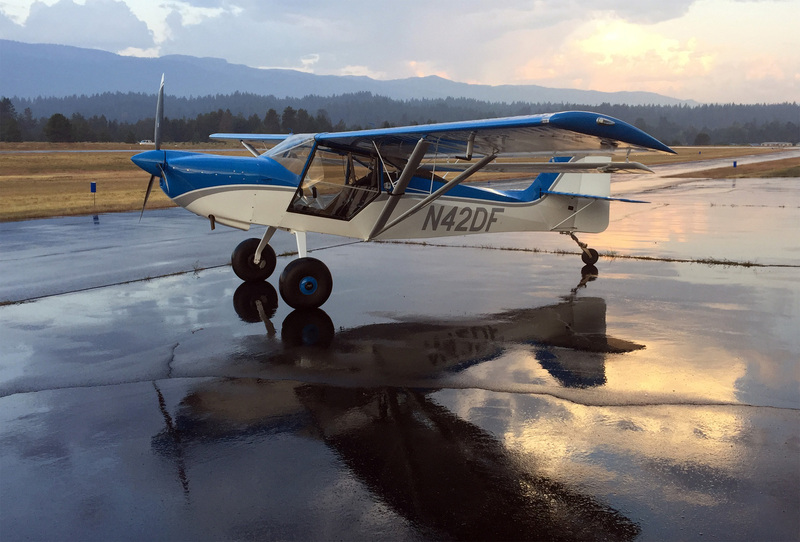 We make it fun, let you experience what it really means to fly a taildragger, and do it in a beautifully modern, and responsive aircraft that is the perfect choice for your tailwheel training adventure. Download our Comprehensive Kitfox Transition and Tailwheel Endorsement Syllabus to view the knowledge and skills we cover. The immaculate new Kitfox that Fred Williams operates is probably the best aircraft out there. The Idaho scenery and Fred's relaxed but impeccable instructing techniques are also impossible to beat. I cannot say enough good things about the tailwheel flying with Fred. It's a lot of fun and I cannot recommend this experience highly enough in words." Contact Us to Learn More and Get Started Today. Include a brief summary of your flight experience, if any, and let us know which dates interest you for your tailwheel training.